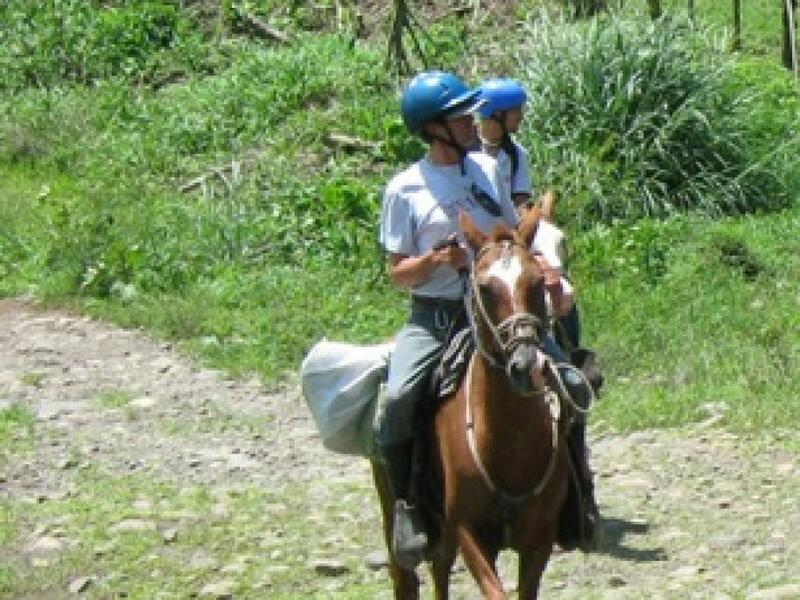 Horseback Riding is a wonderful way of traveling between Monteverde and Arenal Volcano or vice versa and offers the best views of Arenal Volcano and lush mountains. 'The Lake Trail' is a good safe option for traveling between the two locations. This is a great Adventure Connection where you will travel by land, horse and boat get between places! If you are looking for a little adventure and a chance to get around in Costa Rica without having to take a bus or taxi then this is the way to go. And anyway the horse ride is about as bumpy as driving on our roads! 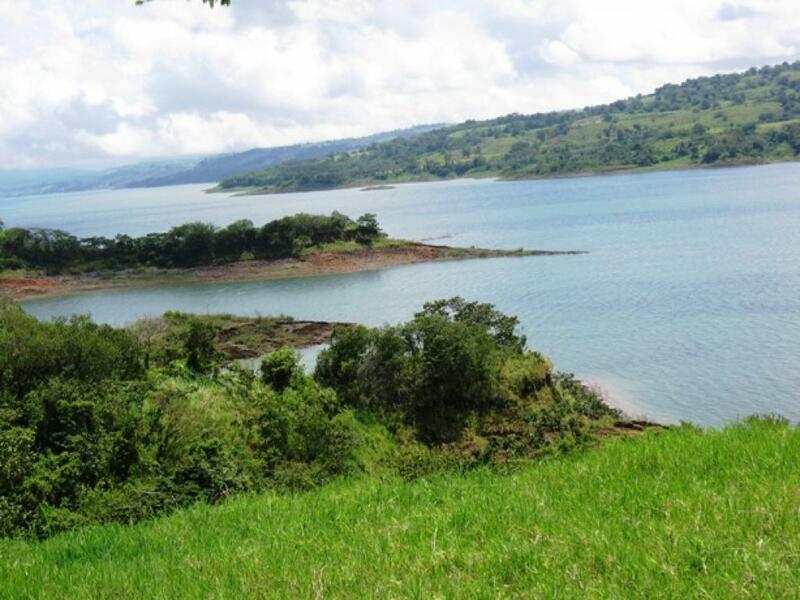 The Lake Trail is very beautiful and there are many tropical birds, views of Arenal Volcao and scenic jungle parts. This is a horseback suitable for any level of experience. Note that there are other trails such as the Castillo Trail (or Mirador Trail): you might read about them in your guidebooks, which for most months of the year we consider unsafe and unfair on the horses (our company does NOT use the Castillo trail unless conditions are extremely dry and we have experienced riders). 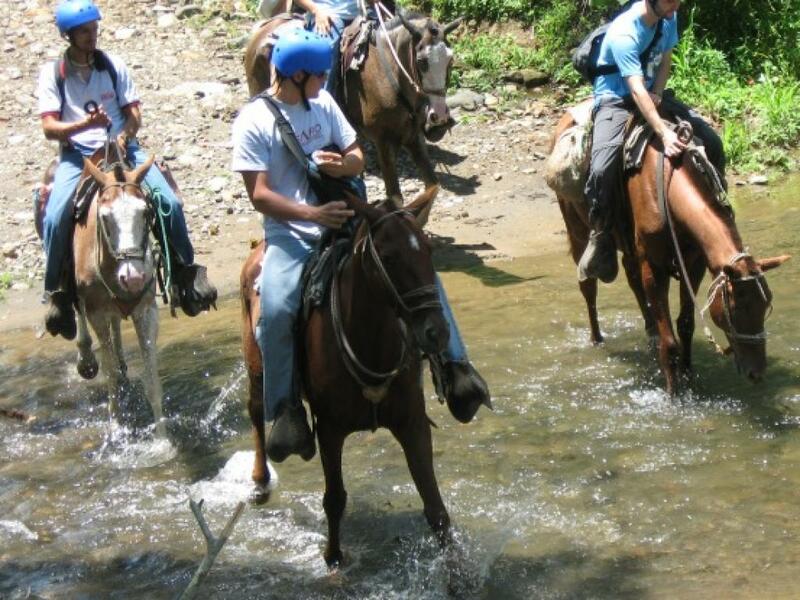 Also check out our 2 day horseback ride! The Horseback Riding tour offers one-way transportation for riders and their luggage. Your luggage usually goes by boat (or the rare time by packhorse). 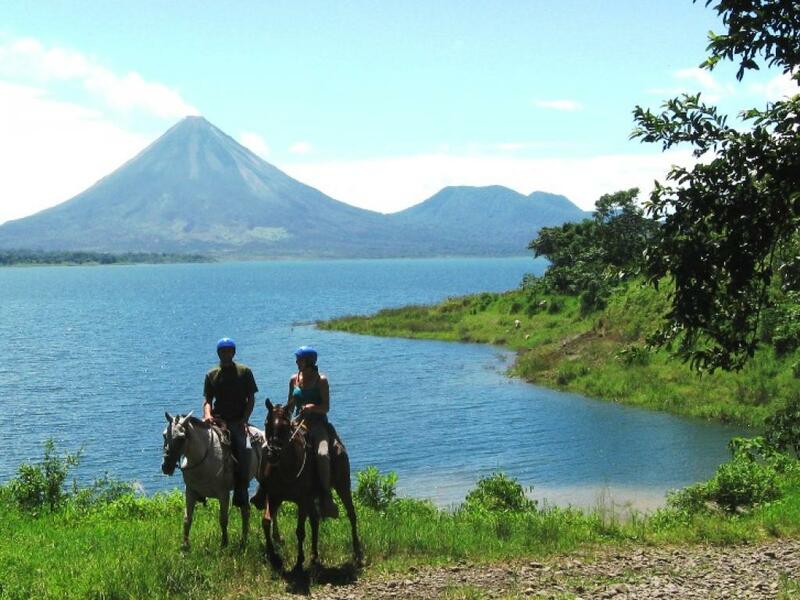 With advance notice it is also possible for us to make arrangements with car rental agencies for us to chauffer your car around Arenal Lake while you ride by horse. The total tour takes approximately 5 ½ hours (2.5 - 3 hours on the horse depending on the riders) and the hotels where we will be picking up and dropping off. 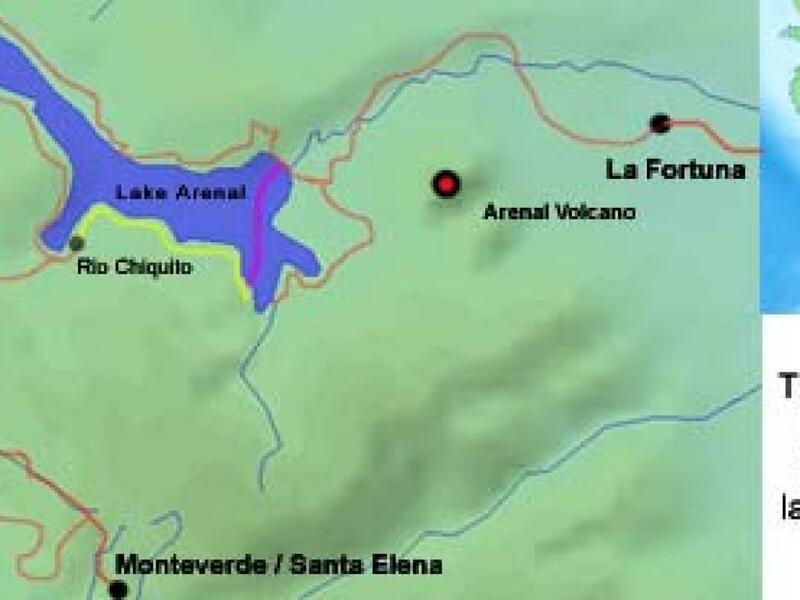 * Note: There are a few hotels which are located outside the Monteverde and La Fortuna / Arenal Volcano areas that are outside our range of included pick up and drop off points. We are happy to provide transportation to these locations for an additional charge at a competitive price. 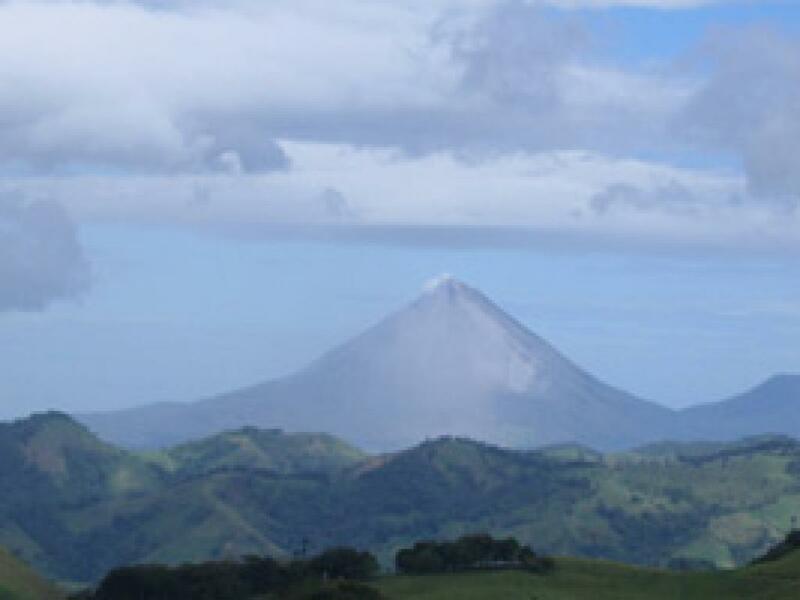 These hotels include but are not limited to; San Luis Eco Lodge and the Arenal Observatory Lodge. For an extra price we are able to provide a driver for your rental car so you can take advantage of this spectacular trip. 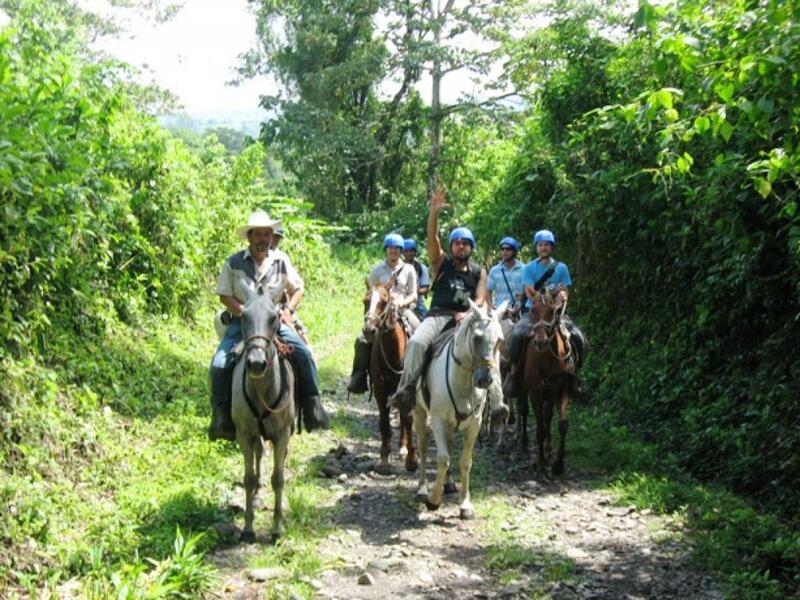 I just wanted to say how much we enjoyed our recent horse riding trip from La Fortuna to Monteverde with the guide Nixon (January 08). From the start he was very friendly, professional and courteous. We found the ride relaxing and Nixon's manner warm and helpful, particularly with the English and Spanish and vice versa. I have enclosed a picture that I took of Nixon on the day and just wanted to email to say how much we enjoyed his company and the trip in general. Nothing was any trouble and was glad to have someone like that with us, particularly as I'm not an experienced rider and he made me feel comfortable. I am back home in cold and snowy Vermont…. but dreaming of Costa Rica. So many images are dancing through my head still. 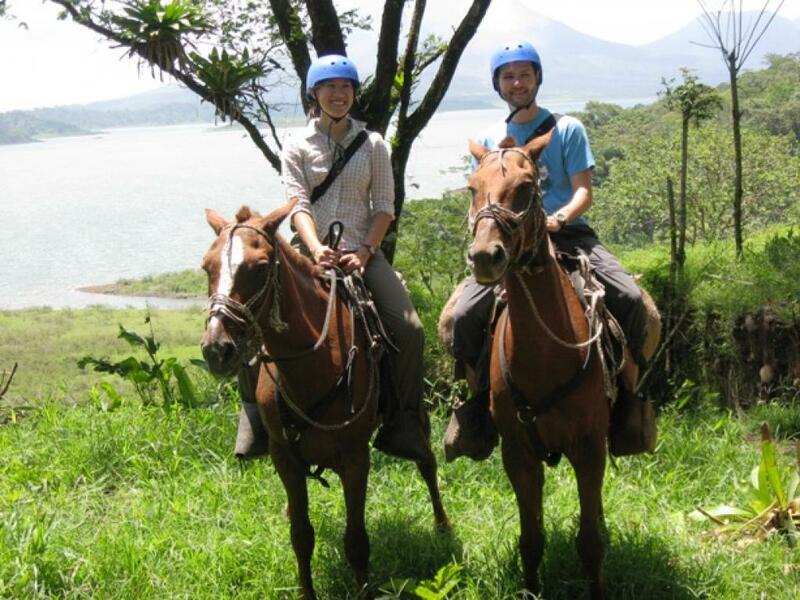 (the horse ride to Arenal Feb 2008) … It was a truly delightful day… one of the best of my two week visit in Costa Rica. The views, the guides, the fruit, the weather, the sturdy little steeds… all of it! I hope to do it all again someday, sooner than later. 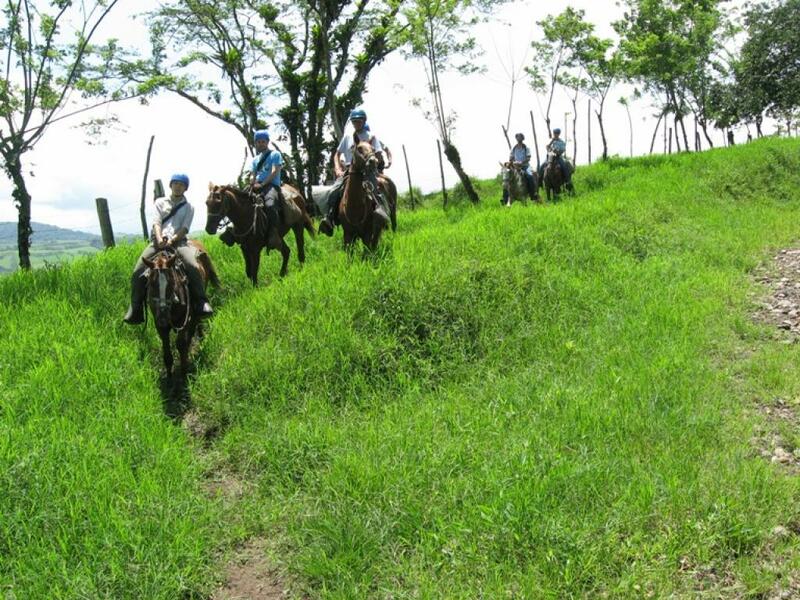 We recently (March 08) went to Arenal on horseback. Your guides Nixon and Andre were very good and spoke highly of your operation. Everything was timely and we had a great time.